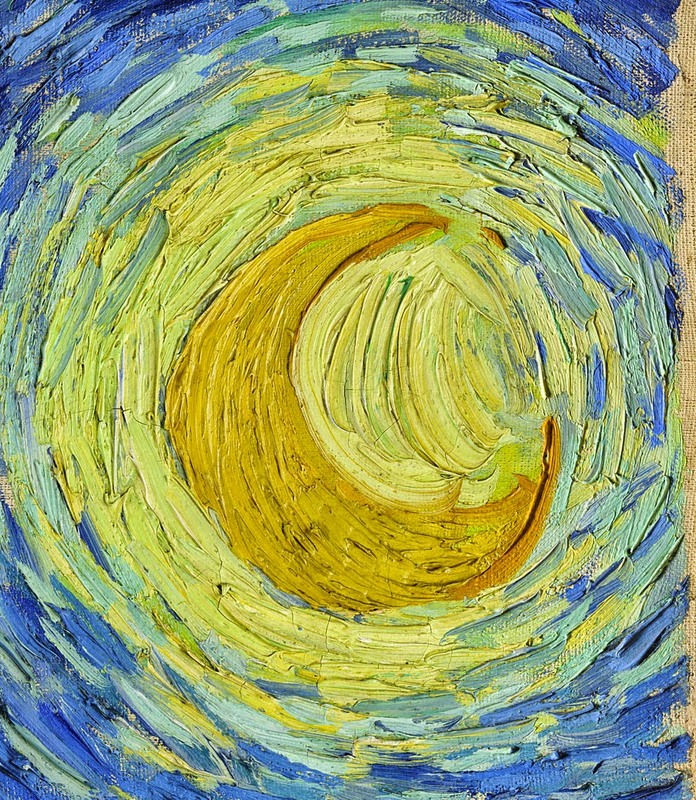 This entry was posted in darkness poetry, depression and poetry, emotions, Mary Kendall poetry, nature poetry, poetry and tagged 1889 paints of Vincent Van Gogh, beauty, darkness, death, depression, dreamtime, ephemeral spring beauty, glowworms, hallucination or dream?, Mary Kendall, mental health and creativity, MoMA, Museum of Modern Art, night sky, Provence artists, sadness, Saint-Paul Asylum, The Starry Night, Vincent Van Gogh. Bookmark the permalink. 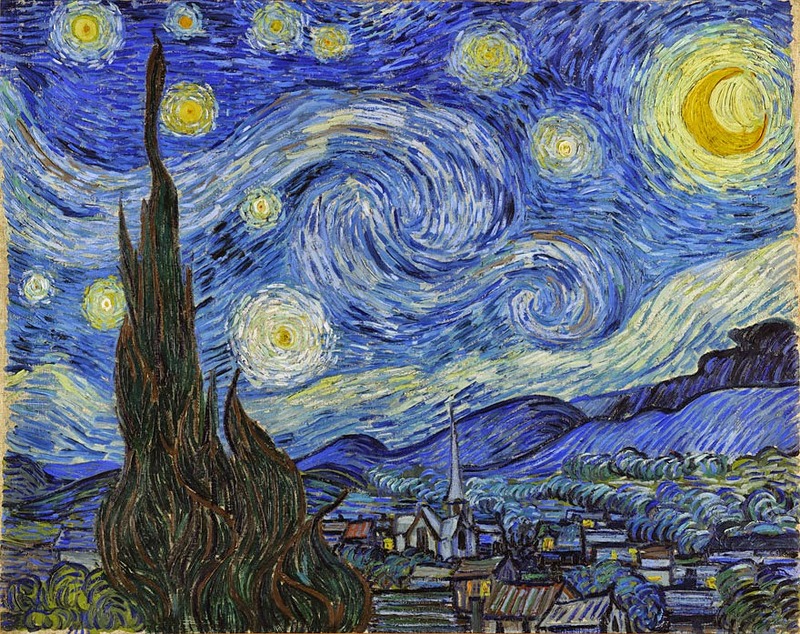 A truly lovely poetic description of the night and Van Gogh’s painting. Sorry it took me so long to read this. I got behind due to computer and internet problems. A quite enchanting work Mary, doing full justice to the source of your inspiration. Such a lovely poem. I LOVE how you ended it and circled back to the beginning: “It is silent tonight.” Beautiful work, Mary!